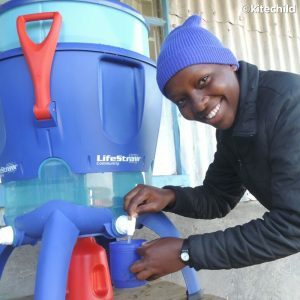 Check out our new indiegogo to raise funds for water purification in Kenya and give back to vulnerable children today! Monday Motivation: stay open to positivity & hope. 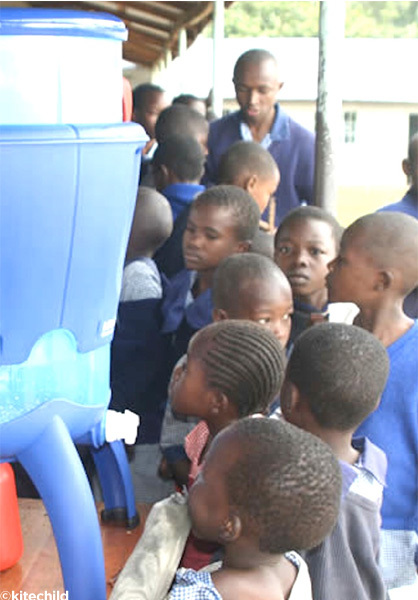 See how you you can make a difference! We often get inquiries from kind-hearted people, who are looking to give back to vulnerable children. Seeing their photos and reading their stories touch many readers and motivate them to act. 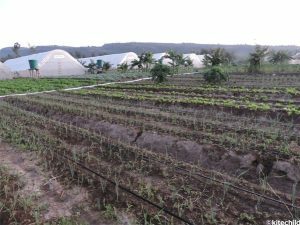 Volunteering is an important part of making a difference and using your abilities to better the world. 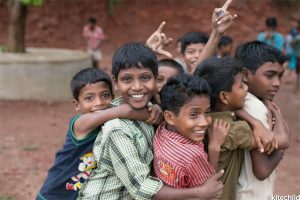 Some of the boys living at the Ashirvad Home in India. 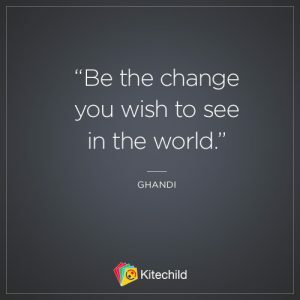 Being a social media ambassador is a powerful way to spread information about vulnerable children and to tell others about the mission of Kitechild. By sharing our posts and telling your friends and family about us, you can help give a voice to these children. 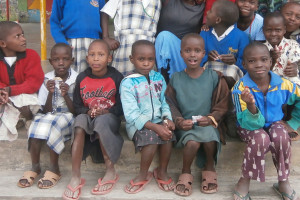 Other ways to help include hosting local events to raise funding or awareness for vulnerable children. We’re currently working on setting up campus programs to provide opportunities for volunteering across the country. As you may have noticed, we haven’t listed visiting an orphanage among our volunteer opportunities. While it is a well-intentioned endeavor, it often has unintended negative results on the children. 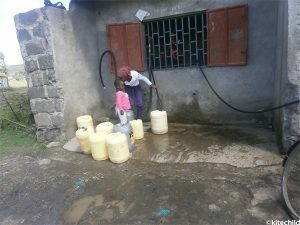 These children have often gone through personal traumas and difficulties, particularly from living without their families. 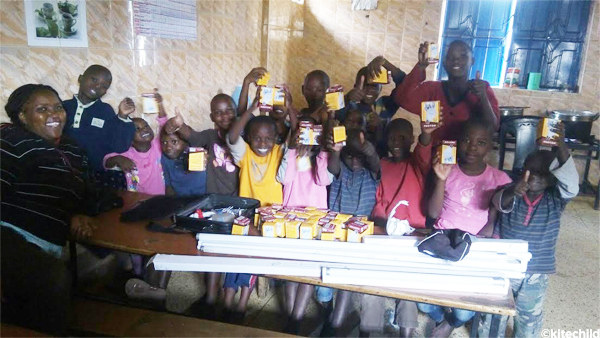 Most people who travel to an orphanage to volunteer usually only go for a short period of time, which leaves the children with additional broken relationships and hardships. 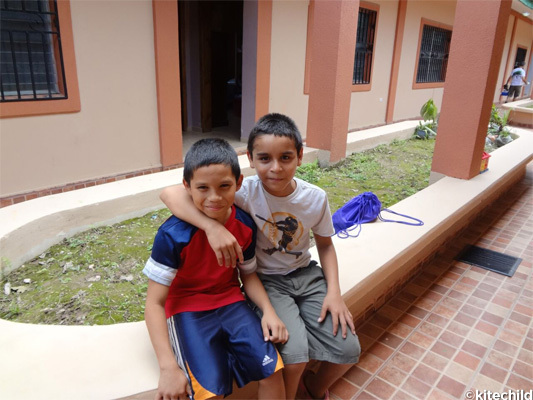 Some of the children living at the HHK Home in Honduras. There are other reasons why we don’t support sending volunteers to foreign country, otherwise known as voluntourism. Often, the volunteers don’t speak the same language as the children, which makes it difficult to engage in meaningful conversation. In addition, there are little to no regulations or background checks for foreign volunteers, which puts the children at risk for abuse. 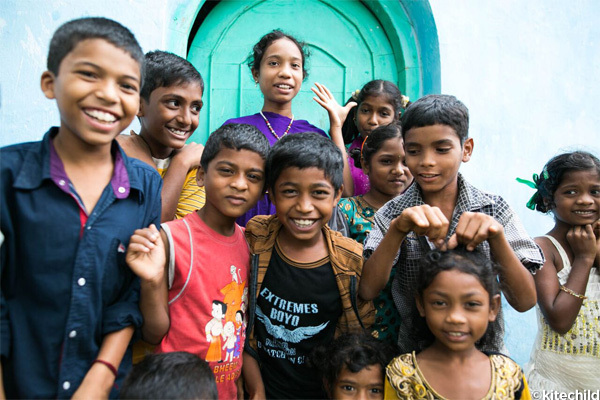 Children living at the LAMP Home in India, where we currently have a solar lighting project. Sometimes the best way to support a vulnerable child isn’t glamorous and won’t allow you the joy of playing and caring for the child in person. 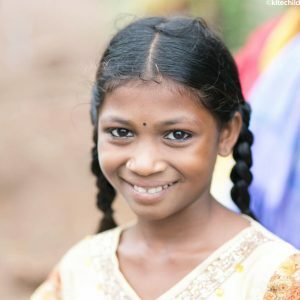 You can have a bigger impact on the lives of these children by supporting Kitechild, either through spreading the word or investing in a project. 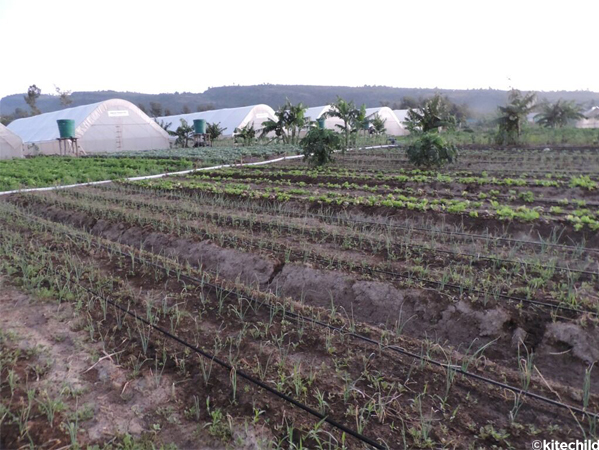 We currently have three active projects that need funding: a solar lighting project in India, a water purification project in Kenya and a greenhouse project in Kenya. 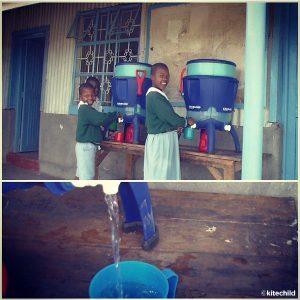 These projects are sustainable and have meaningful impacts on the education, nutrition and quality of life of these children. 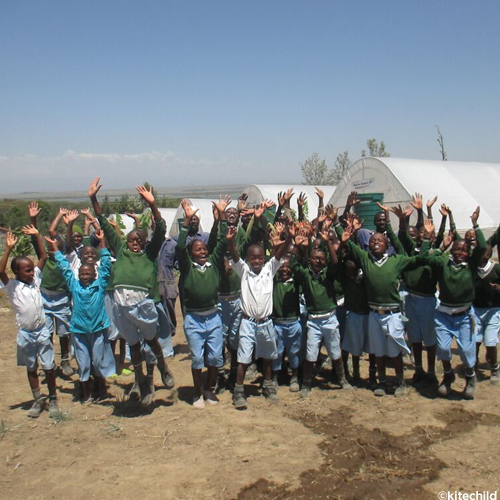 Consider supporting one of our projects and joining us in transforming the lives of vulnerable children. If you decide to make a difference, you can change the world for the better! 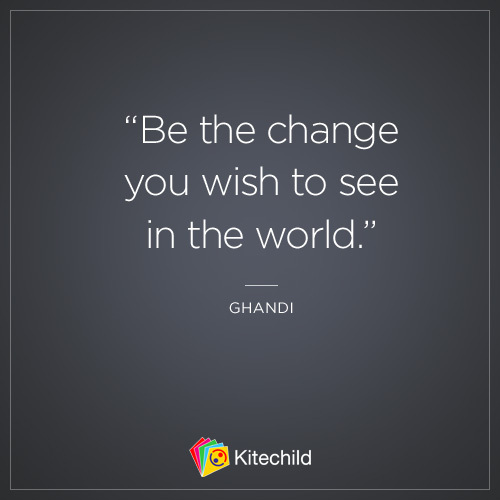 This Motivational Monday quote is from the inspirational Ghandi and we hope you take it to heart this week.